So today is Blue Monday, statistically the most depressing day of the year. Boo for that and let's shake it off and look ahead to new creative challenges for 2015. Why join in on a creative challenge? Most of us create on our own, in our homes after work or when the children are in bed. It is our time to be ...well us? 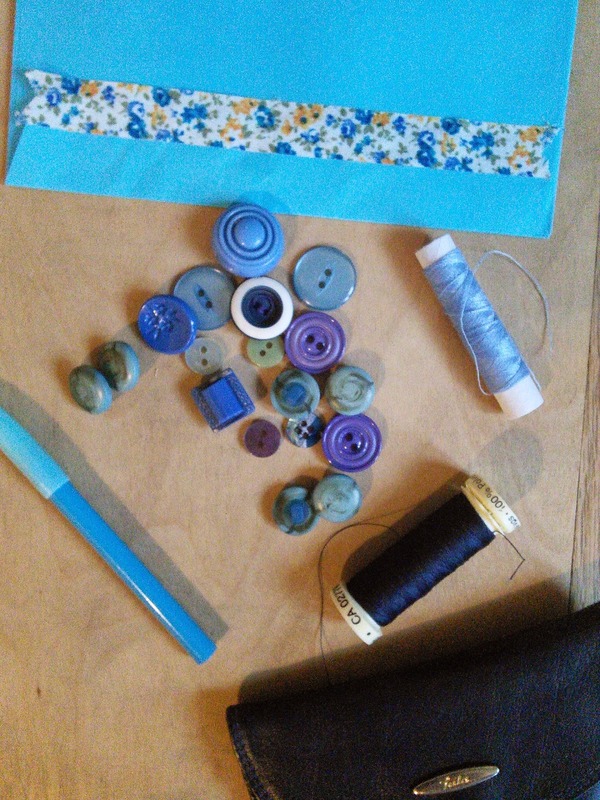 I love when I host a Crafternoon tea that crafters share tips. Classes are great to join but we aren't available to catch up with like minded people. So social media challenges are fab to keep you motivated, keep you focused on your goal and a great way to meet new creative friends. Challenges really keep you motivated, improve your skills and build a on-line community and they are FREE or under a fiver!! 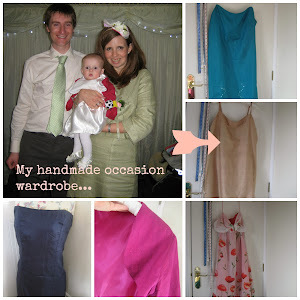 Last year, Marie pledged to make up a number of vintage dress patterns. 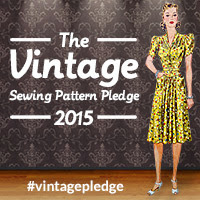 Join in and follow her developments as well as the lovely sewing #vintagepledge community. 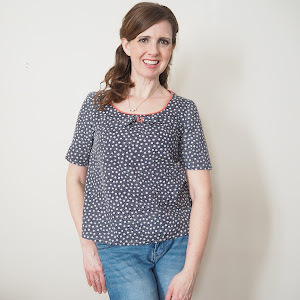 Full of ideas of wonderful makes from other sewists of all levels, it will give you the confidence to make the jump into vintage sewing. And when you are hooked, it gets addictive. Daire from Open Way Designs inspiring art journal dairies are prompted from the Documented Life Challenge, a weekly mixed media challenge for to stree-e-e-tch your creativity. Go and check it out, have a look through the what has been created in the first 18 days of the year. The ideas are fabulous. I followed Daire's journal for 2014. This year's won't disappoint I promise. Styling the Season's from Katy's blog Apartmental Apothcary is a monthly styled shoot under a theme. 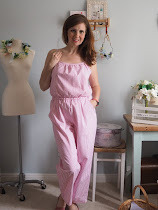 Follow Katy and Charlotte at #stylingtheseasons on social media as others shared their (very) pretty styled shoots for the home and time of year. If you are looking for a photography challenge and to rethink how you decorate your home, this is a feed to follow and take part in. Your home will look like a magazine shoot within a few months. Perfect for decluttering and redefining your living space. I love reading The Every Girl as it pretty much covers fashion, home, beauty and much more for the modern girl. Each month the ed team put together a 30 day challenge. Follow them on social media at #teg30daychallenge . This month is about hydration, previous challenges have been about waking up 30 minutes earlier and delaying your social media posts to make more out of your social time with friends. I find it gives you time to look at your lifestyle and if you really want to do something (like for me make a dress but have no time available), these monthly challenges really make your find the time. Worth a trip to the site and a follow on social media too. If 2015 is your year to declutter, this is a bible. A monthly planner to get the house how you want it, get rid of the negative items in your home and fill it with happiness! We all need that? It costs around five dollars but well worth it if this is your 2015 mission. 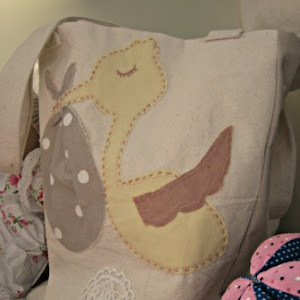 Here is a sneaky peak..tempting hmmm? I hope this post inspired you to start a challenge tonight! I find Instagram and Twitter the best place to find inspiration. Are you following any challenges in 2015?